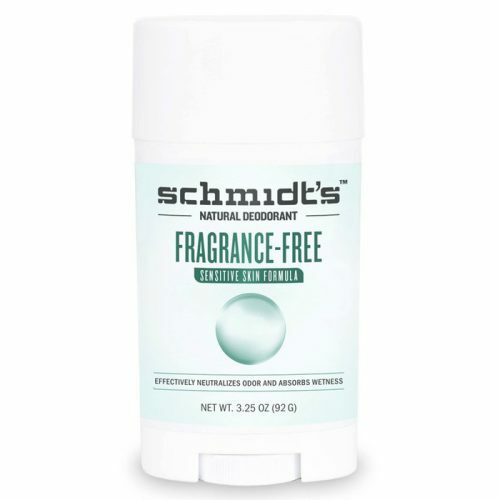 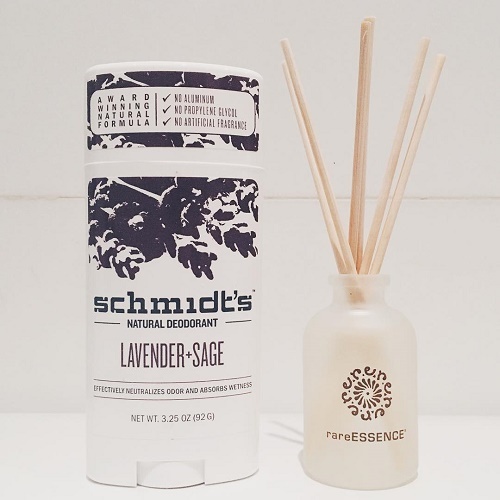 Schmidt’s investment in research and testing proved to be invaluable when the resulting product was confirmed to effectively neutralize odor and wetness, felt fantastic on skin, and smelled incredible. 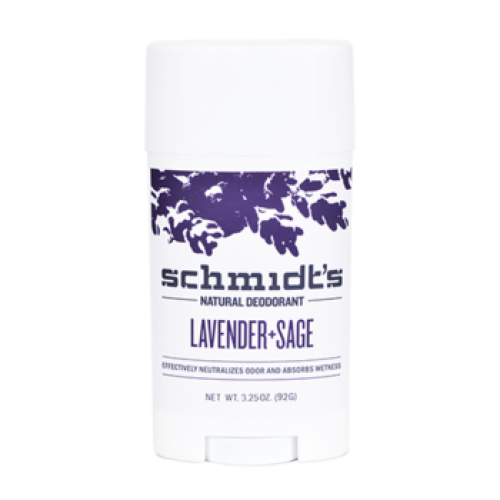 Amazed by its effectiveness, Jaime’s loved ones encouraged her to introduce Schmidt’s Deodorant to local farmer’s markets and businesses. 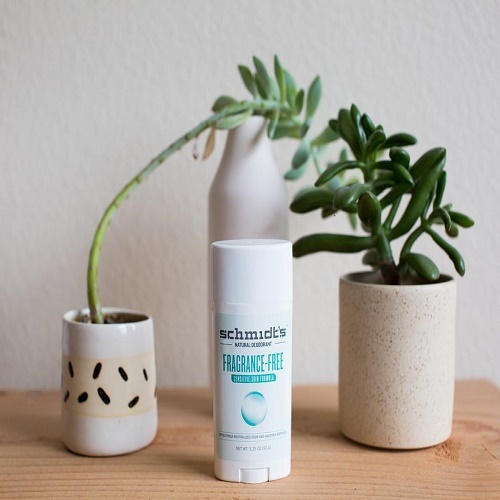 The response was overwhelming, and demand for the product surged as local markets began to carry and quickly sell out of her products.